I made a travel/ vacation kit for Artscow i named TRAVEL TIME and here are some of the photobook templates that I made using the kit. 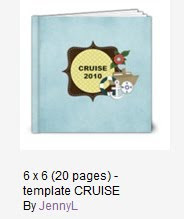 You can use the kit to make your own layouts for photobooks, bags, watches etc. 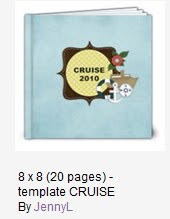 Here's a perfect Cruise photobook template that you can use to put your pics from your cruises. 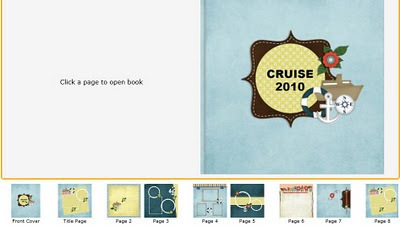 Just drag and drop your photos at these templates available in 8x8 and 6 x6 sizes. No need to make a layout as it is already ready. Enjoy!